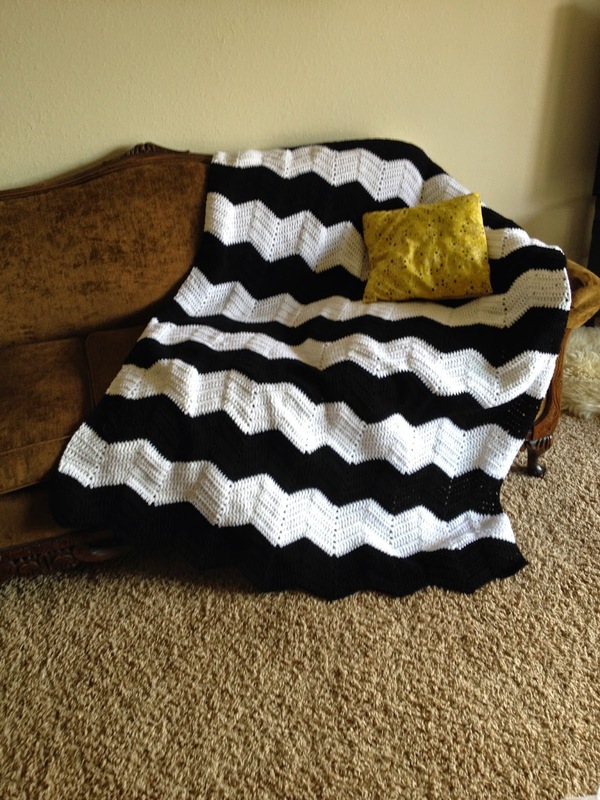 Toews Adventure: crochet4zimbabwe Instagram Sale! A really neat trend is noticeable on Instagram. Users are creating unique profiles to be used at mini shops. I have seen people sell their clothes or no longer needed items- like a garage sale, I have seen people sell handmade necklaces, & even vintage thrift store finds. & now that we need to raise money for our mission experience in Zimbabwe, I decided to host my own Instagram sale. I call it Crochet for Zimbabwe. The username is pretty simple to find; it is : @crochet4zimbabwe. Check it out. I am selling crocheted items of different variety: hats, ear warmers, an afghan, & few other random pieces. The sale will be taking place for the next week. Sales close on Sunday at midnight. It will be an auction-style sale with bids being placed in the comment feed of the instaG pictures. A starting bid has been set for each item. Bids include shipping cost. Items will not be shipped until payments have been received. (May be harsh, but this is a fundraiser for a good cause & I have put a lot of time into creating each piece. & unfortunately I have "sold" pieces in the past without ever receiving payments... Not a good feeling). Leave your paypal email with your bid. I will contact the user with the winning bid on Monday, the day after the sale closes. If I don't hear back within 2 days, I will contact the next highest bidder. This will be the first of possibly many if these fundraising sales. So go visit the Instagram profile @crochet4zimbabwe & start bidding! If you would like to give directly to us to support our Zimbabwe missions trip, click HERE.